Lenovo has recently announced its first smart display, which is created in collaboration with Google, as already anticipated back in May during the Mountain View conference. 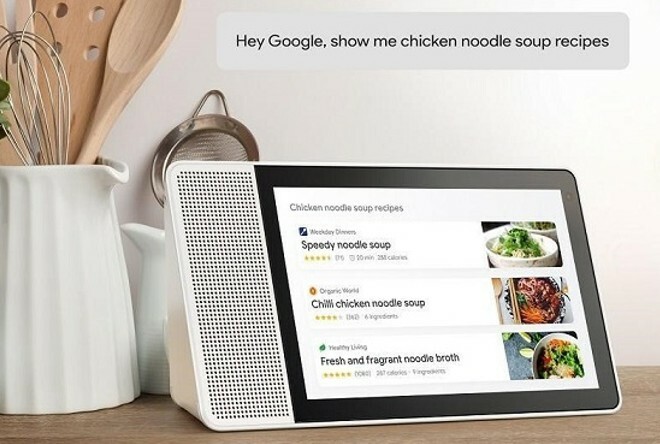 Users can take advantage of the large smart display to watch videos, call friends, view the weather, search and follow culinary recipes, be interacting directly with Google Assistant on board. Lenovo Smart Display will be available in two variants, with an 8 or 10-inch screen, suitable in both landscape or portrait mode and also equipped with a 10W speaker with which to play various multimedia contents. 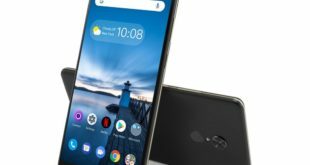 The camera on the front allows you to manage video calls, while to protect the privacy of users, Lenovo has created a TrueBlock mode with which to disable some functions of the device. Streaming, calling and voice assistance, with Smart Display you can also control cameras and security systems, present in your home. 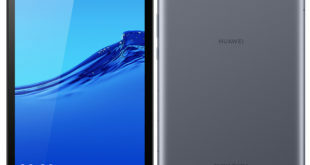 As for the internal hardware, both models are equipped with the Qualcomm Home Hub platform, based on a Snapdragon 624 Octa-Core SoC with a frequency up to 1.8GHz. 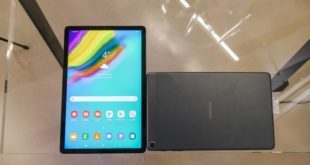 Also present a four-microphone system, Wi-Fi, and Bluetooth connectivity and some Lenovo services protect against accidental damage. 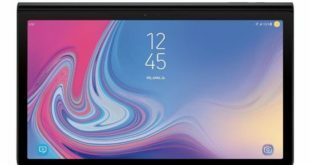 Lenovo Smart Display will be available in the 8-inch screen configuration at a price of $199, while for the model with a 10-inch display, priced at $249.